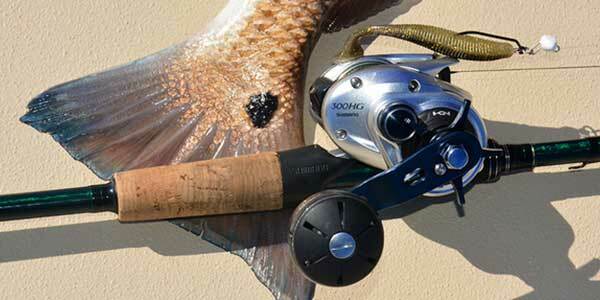 The Shimano Tranx Fishing Reel is a powerful and low profile baitcasting reel designed to attack anything that swims in saltwater or freshwater. 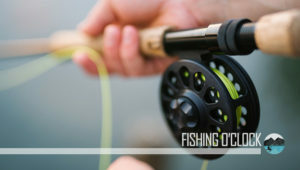 This fishing reel offers long-lasting durability and performance in the harshest environments with the presence of the new CoreProtect water-resistant technology. 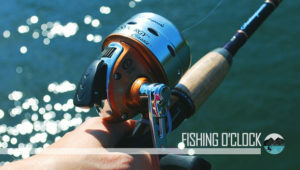 The body of the Shimano Tranx Fishing Reel is a Hagane body, and it is a metallic body with high rigidity. This helps to prevent flex when using it and while maintaining its superb balance. This body also helps to keep the hand fatigue to the barest minimum after cranking large fish and big baits for a long time on the water. Most of the gears are reduced and cut when they are designed, and this gives room for variances while manufacturing. However, the Hagane manufacturing process used in the Shimano Tranx Fishing Reel consists of a 3D modeling process that is cold forged accurately. This results in gears that provide the smoothest retrieve experience especially when you load a big fish. This is the combination of different features that work hand-in-hand to generate much greater efficiency. The full meaning of the X-Ship is Extra, Smooth and High Power. When you position the gear near the drive gear with a larger diameter, you will be transferring more power from the handle to the reel. Since two Shimano A-RB roller bearings also support the pinion gear, the efficiency of the reel is increased, and this adds to the durability of the Shimano Tranx Fishing Reel over time. This is a water-resistant technology used in the Shimano Tranx Fishing Reel for its protection against water. With this technology, you don’t have to worry when cranking the reel. The only issue with this technology is that they do result in a gummy feel when retrieving. This is the technology incorporated by Shimano, and it makes it easy for you to use one hand to cast quickly and efficiently. This QuickFire II clutch bar is a great tool for easy use. 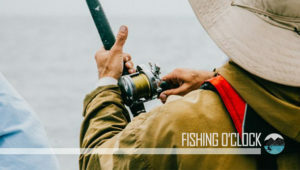 The Shimano Tranx Fishing Reel comes with a variable brake system designed with magnets and centrifugal force to manage the line way of the reel during casting. The way it works is that individual brake weights hurled to the reel housing and it provides enough friction to stop backlashes. The drag power of up to 22 lbs. is produced by the Cross Carbon Drag. The carbon fiber washers are positioned by the Cross Carbon drag system on both sides of the master gear. This carbon drag offers you a smooth drag that does not get sloppy or jumpy under heavy loads. This drag is constructed with solid aluminum. This system is the type used in other Shimano Curado reel series. The bearings that come with this reel are similar to the standard A-RB bearings. What differentiates them is that the bearings in the Shimano Tranx Fishing Reel are shielded by stainless steel for the ultimate contaminant protection and corrosion resistance. This will help to reduce the chance of penetration of any dirt, salt or water and it will offer the smooth working of the bearings. The high gear (HG) models of the Shimano Tranx Fishing Reel feature a large massive power Ci4+ handle, and this handle is made of the durable Ci4+ material. This help to provide you with a comfortable grip to retrieve the big baits and crank those larger fish. If you’re on a low budget, this may not be the right low profile baitcaster for you because it is costlier than the typical low profile reels available in the market. The Shimano Tranx Fishing Reel is not designed for very serious fishing because it does not have on/off clicker. The Shimano Tranx Fishing Reel is an excellent low profile baitcasting reel designed for heavy baits and large fish. It comes with a higher level of design quality and a very robust design. The oversized gears that are present in this reel are designed to take care of the torque linked with cranking large lures, baits and retrieving larger fish. This is an excellent reel for large Snook, Reds, and smaller Pelagics. 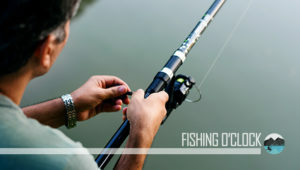 It is also excellent if you will be using Bull Reds, Blue Fish, large Snookie, and other big baits.